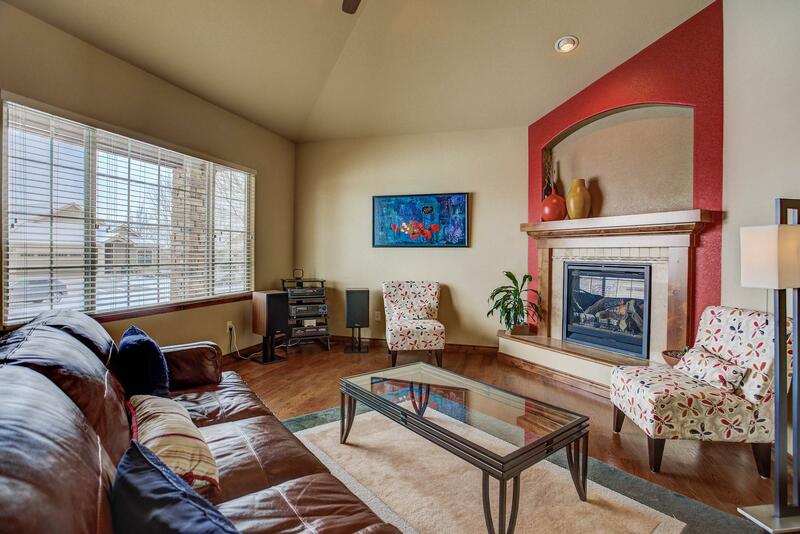 Exquisite patio home in the desirable Seven Lakes Sub. 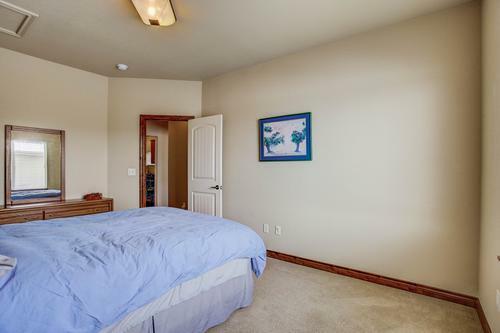 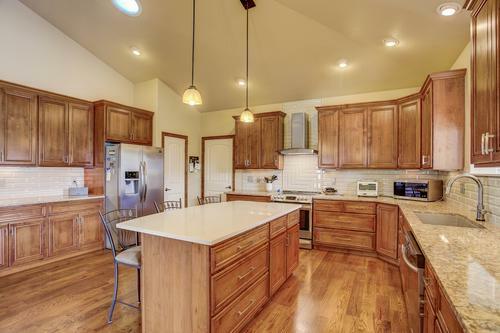 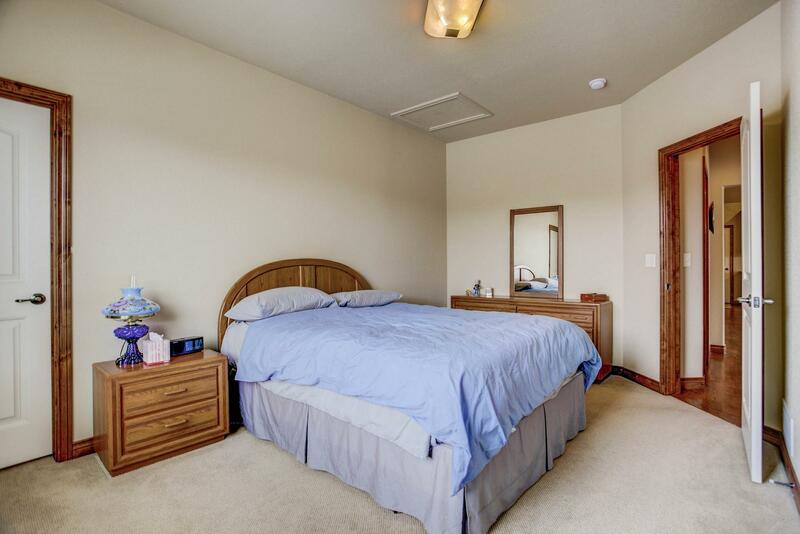 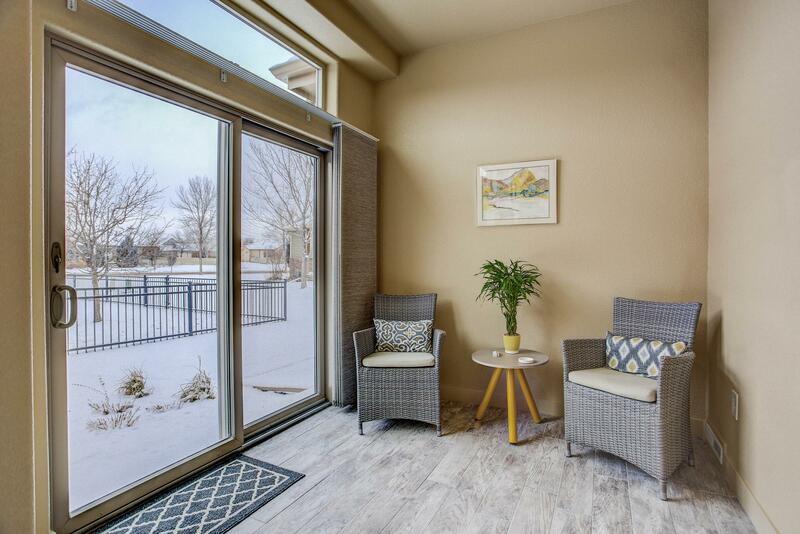 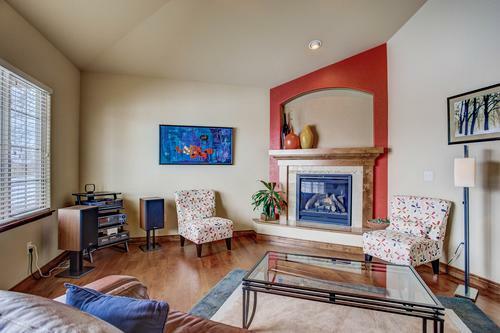 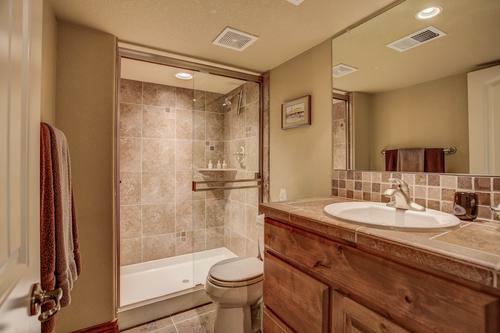 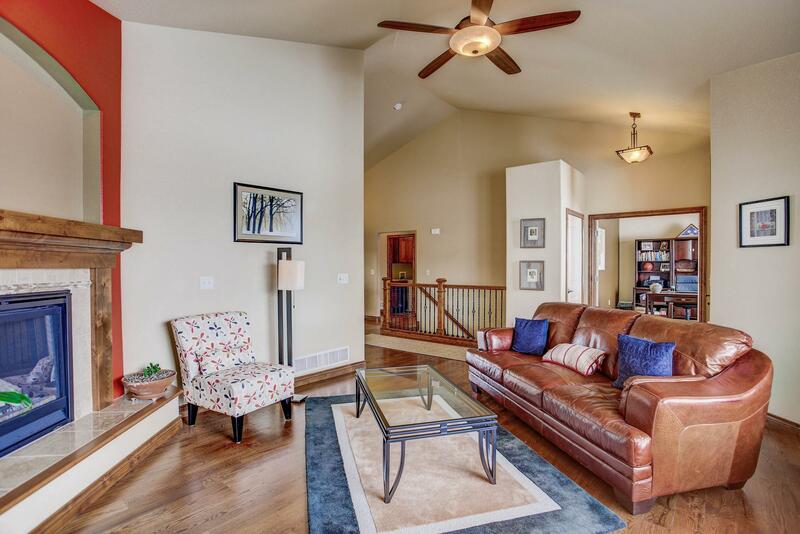 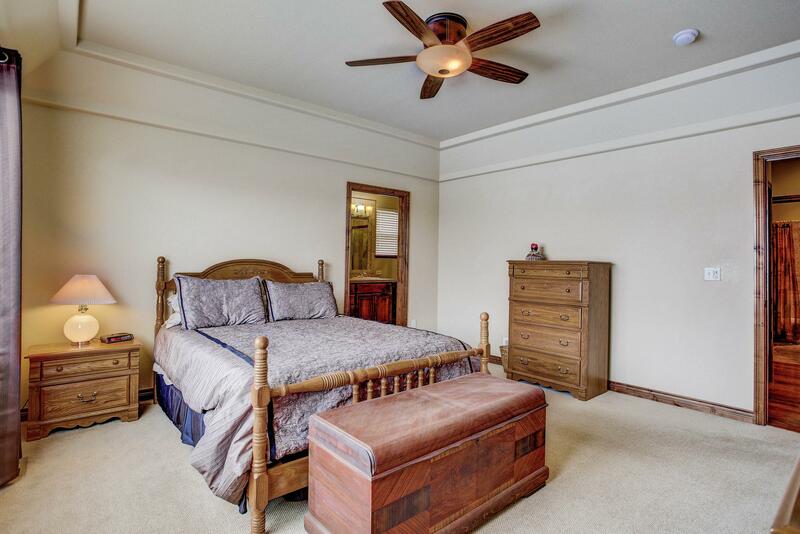 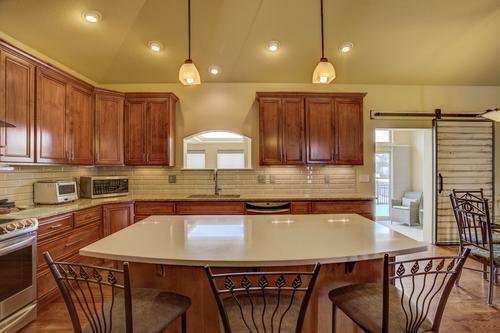 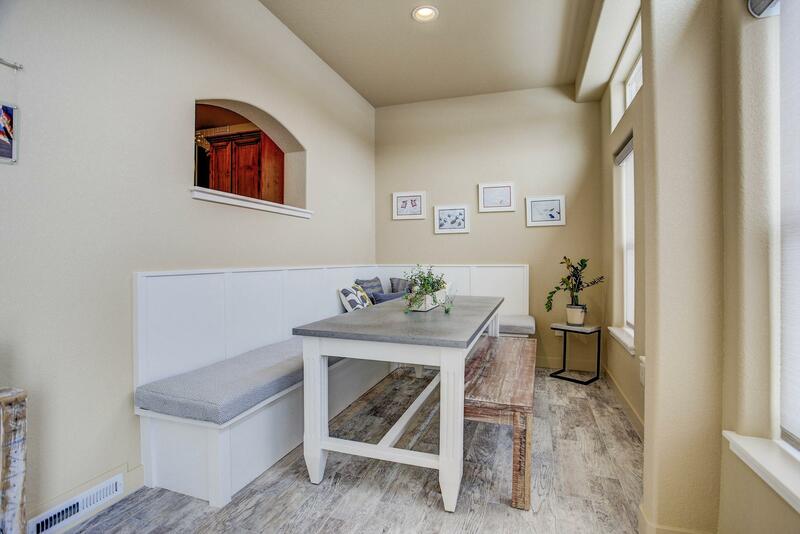 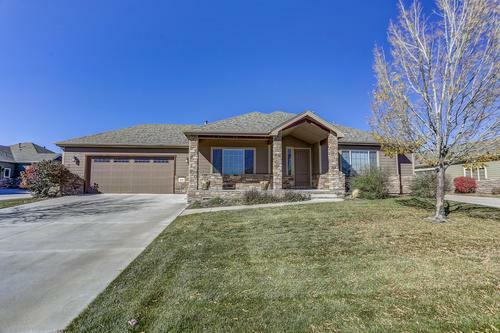 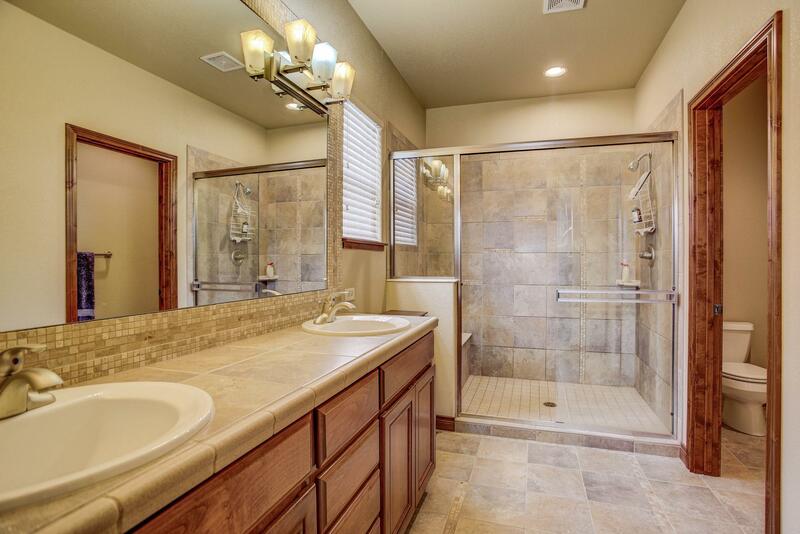 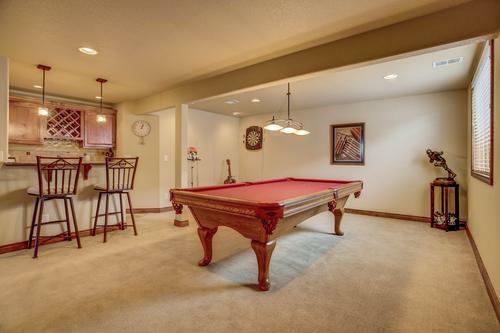 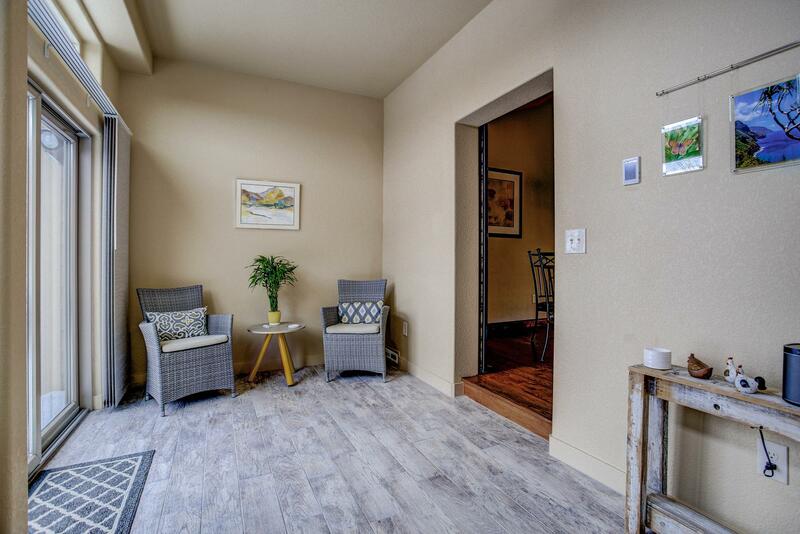 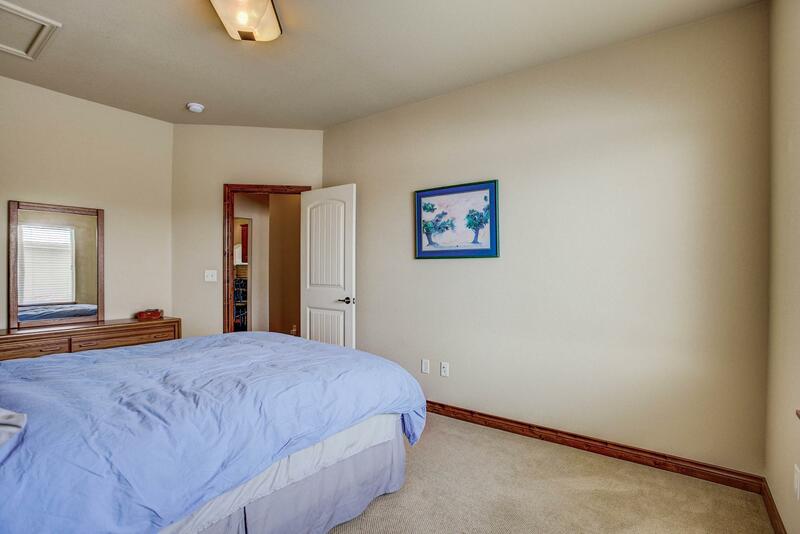 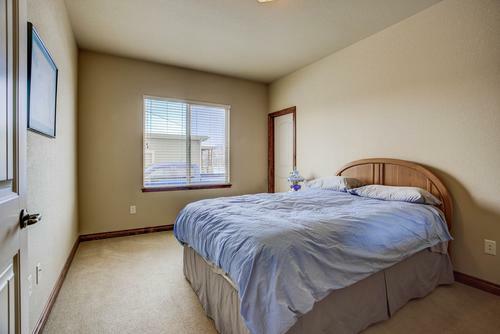 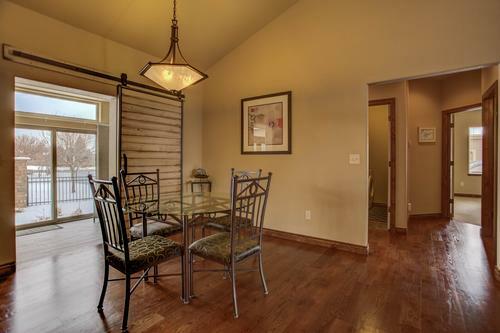 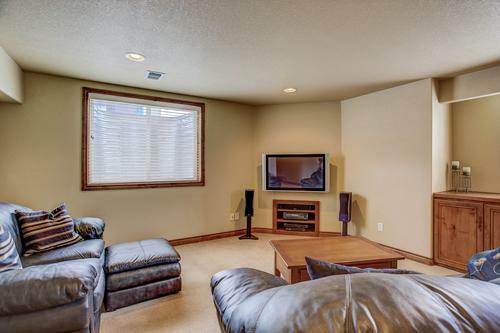 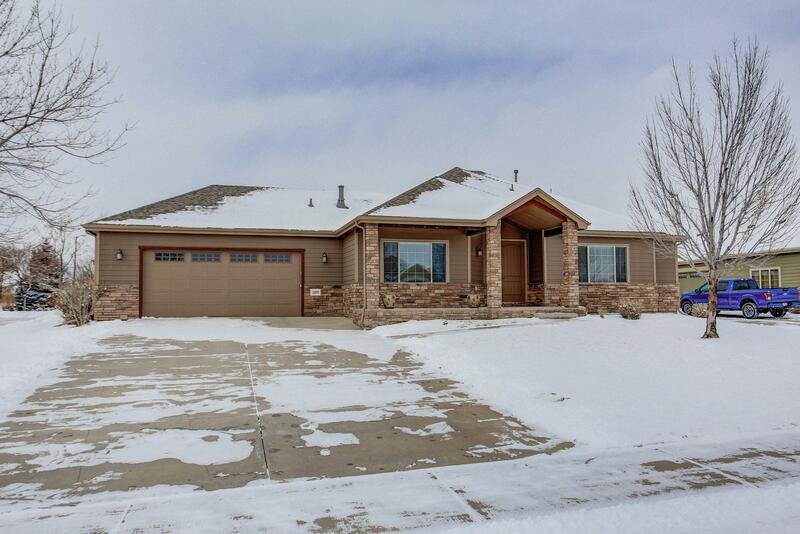 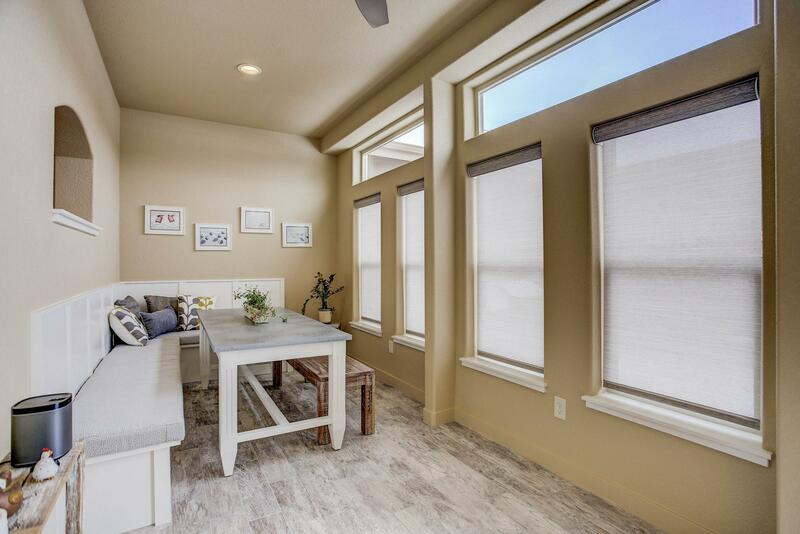 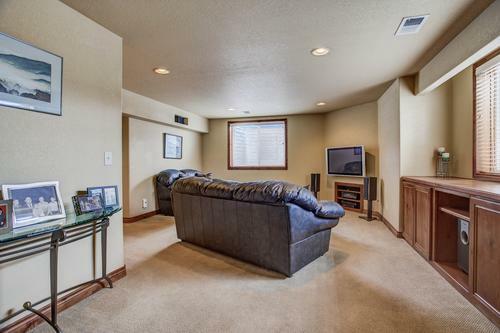 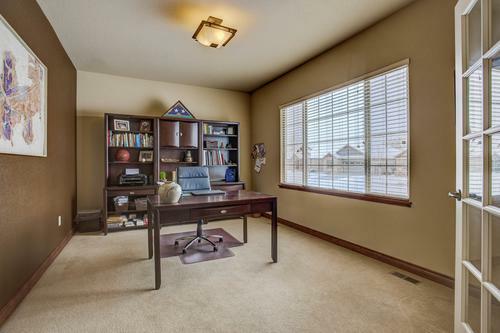 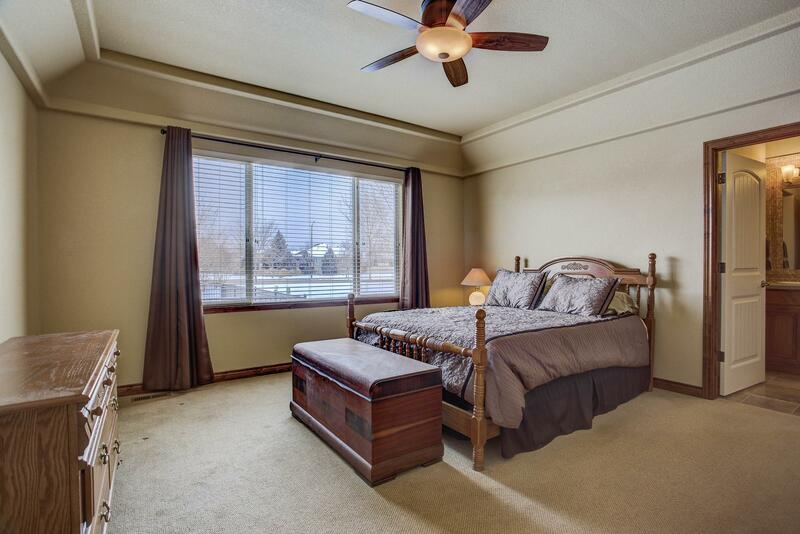 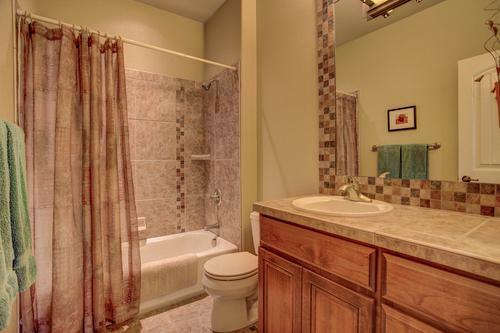 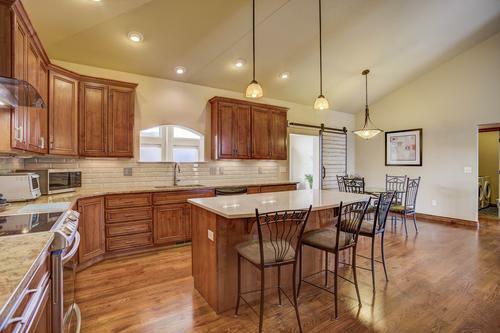 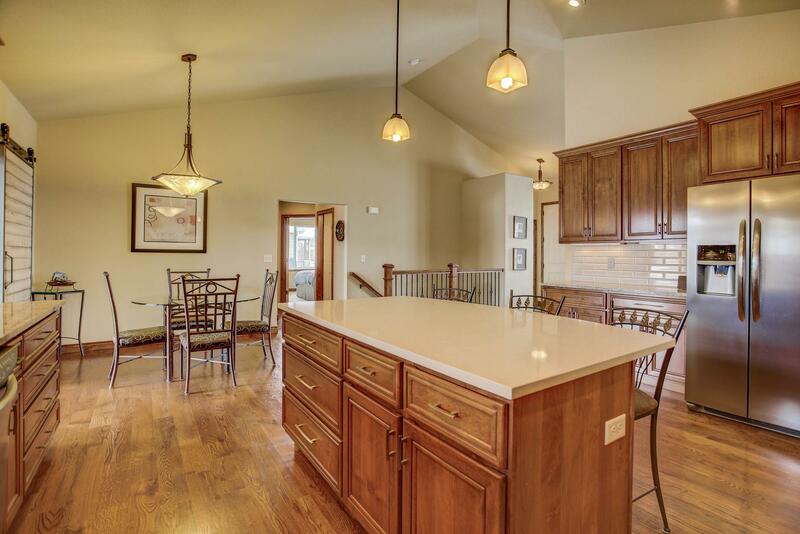 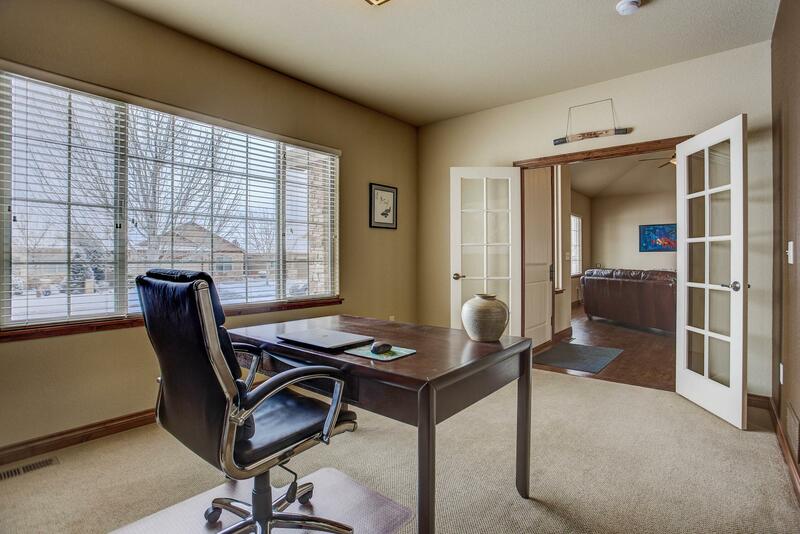 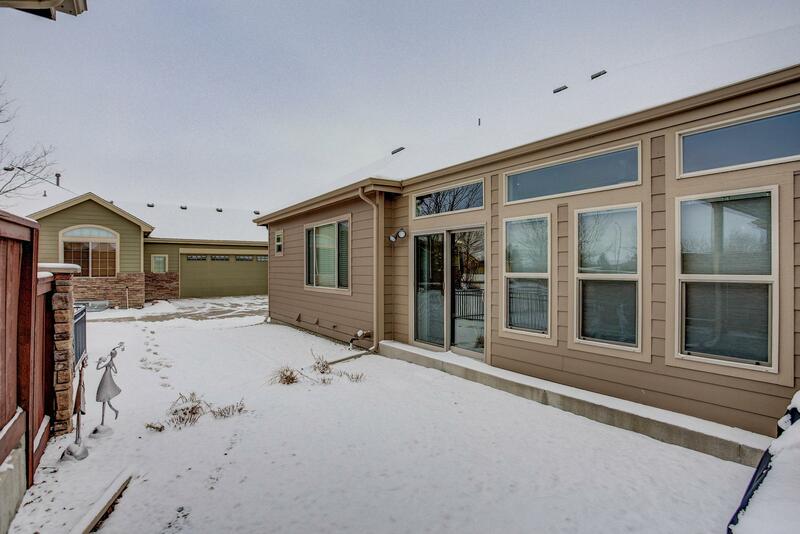 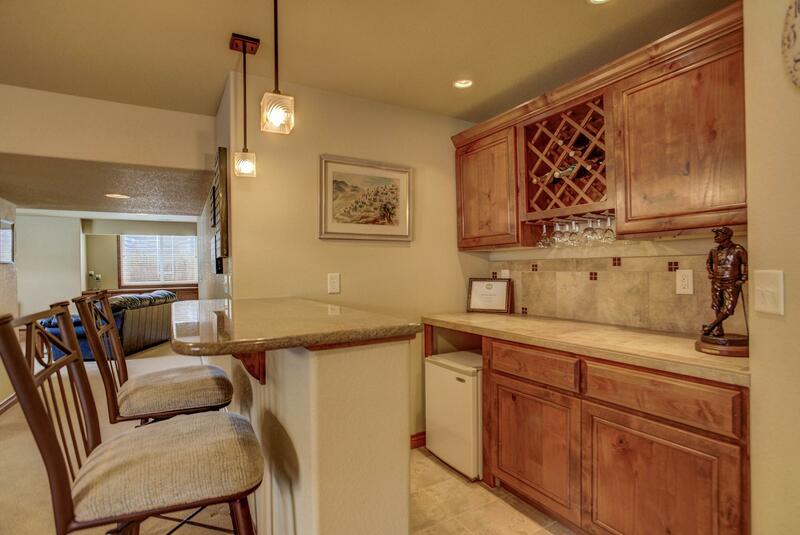 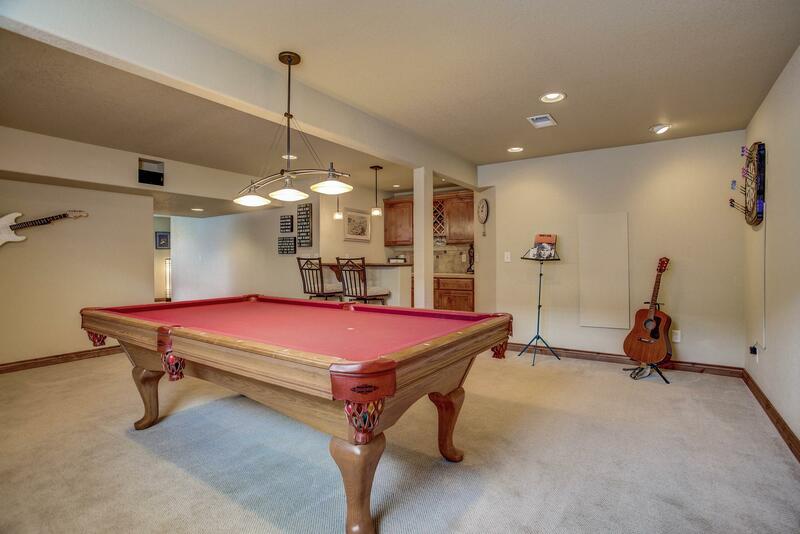 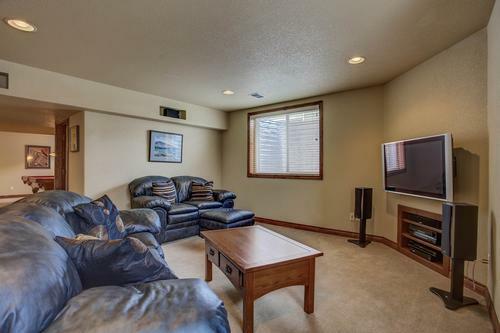 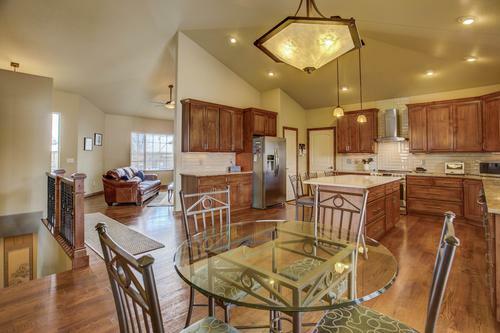 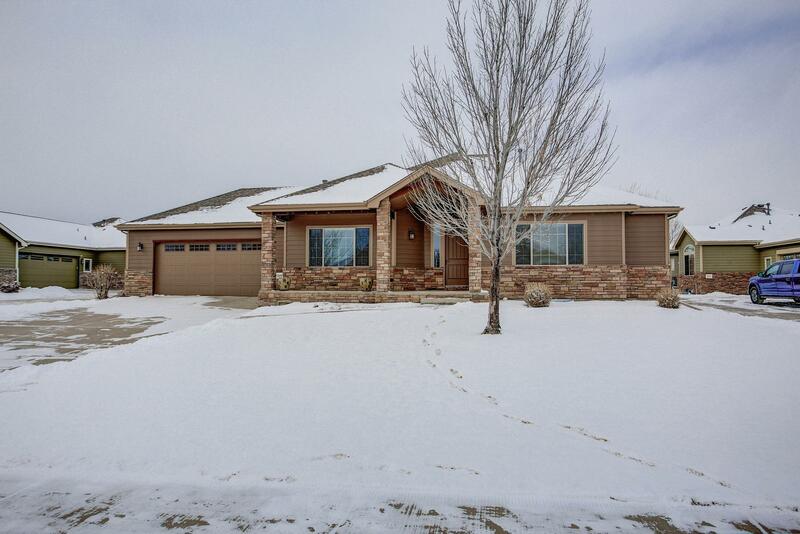 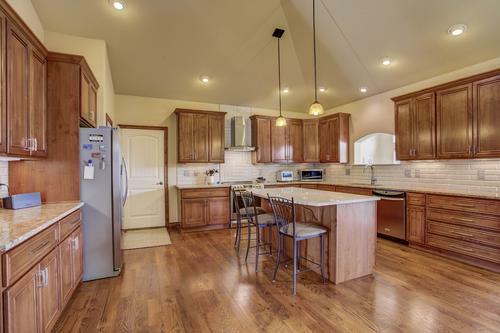 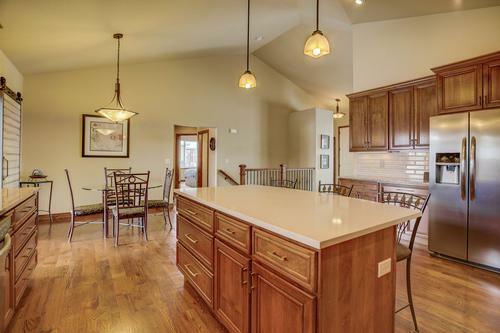 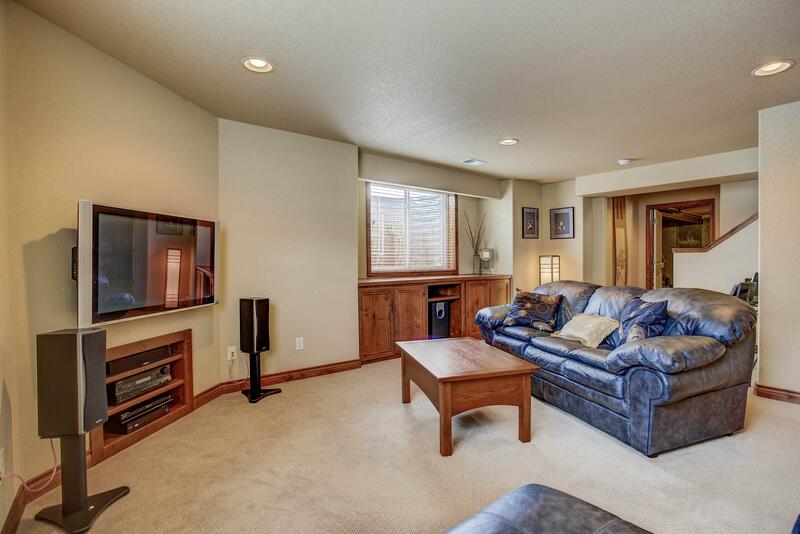 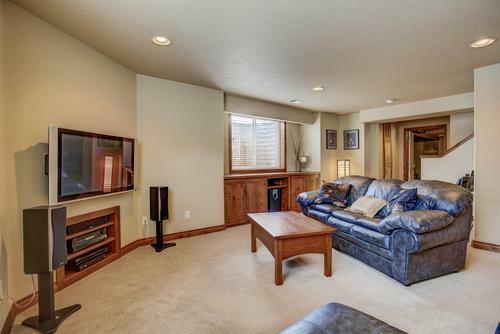 Every inch of this home is encompassed w/quality, custom or upgraded features. Newly remodeled kitchen, with quartz countertops & island, subway tile backsplash, new range & exhaust hood. 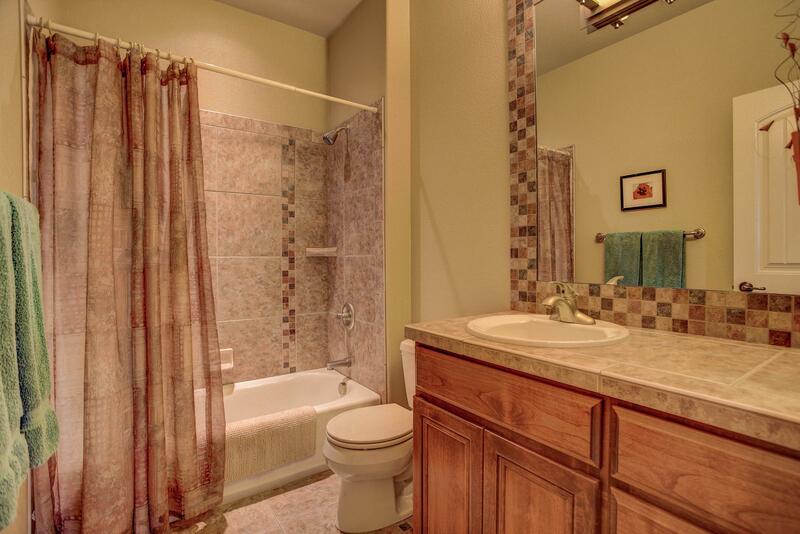 Custom hardware throughout. Sunroom with a heated floor. 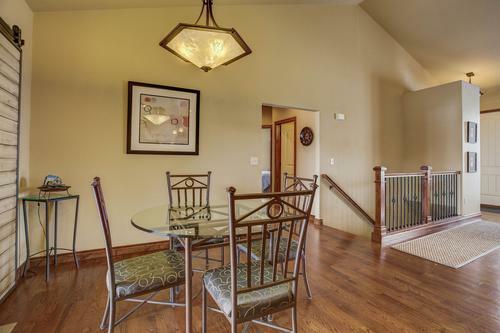 Enjoy use of 2 neighborhood wakeless lakes and miles of trails. 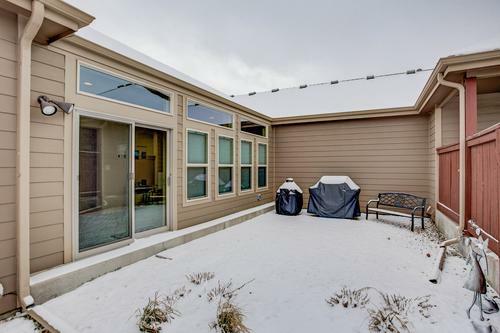 Oversized garage. 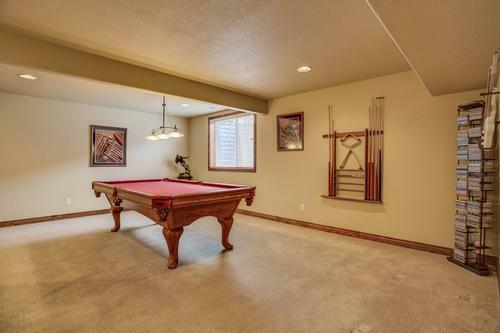 Partially finished bsmt with a built-in bar in the game room. Maintenance free living at its best. This one is a must see! 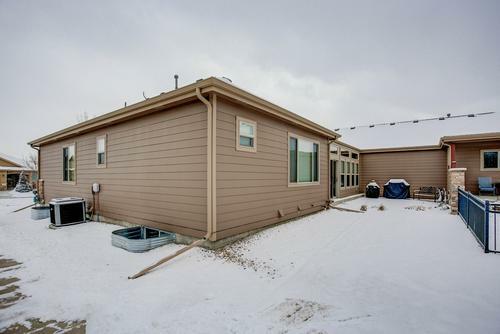 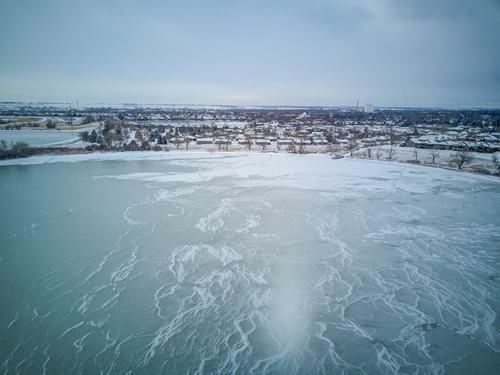 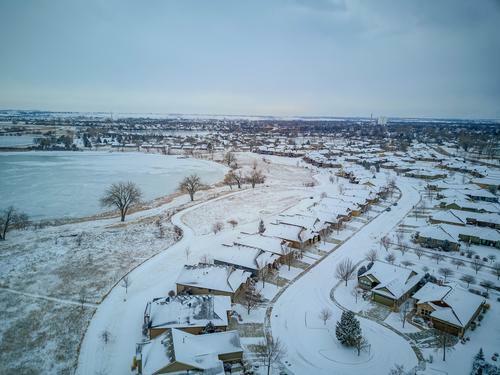 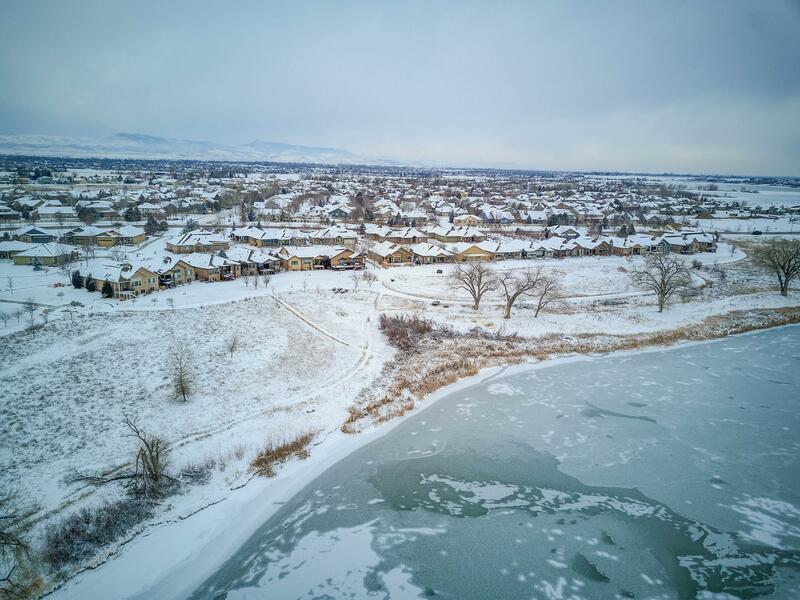 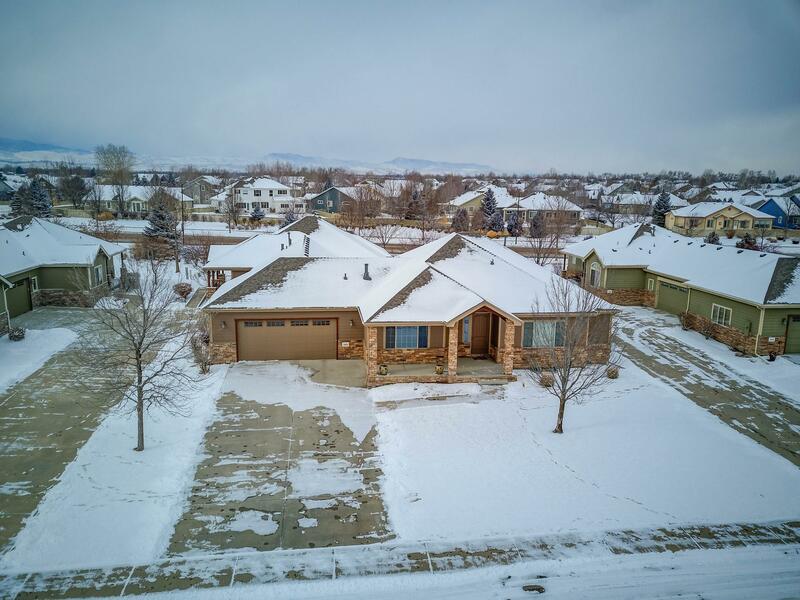 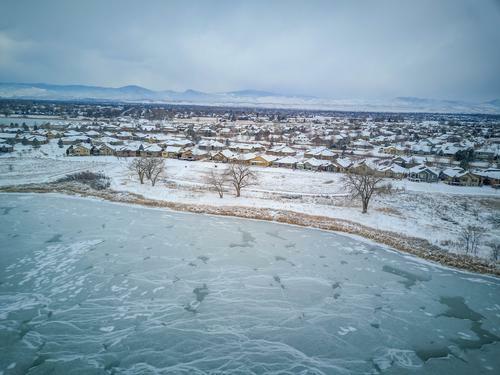 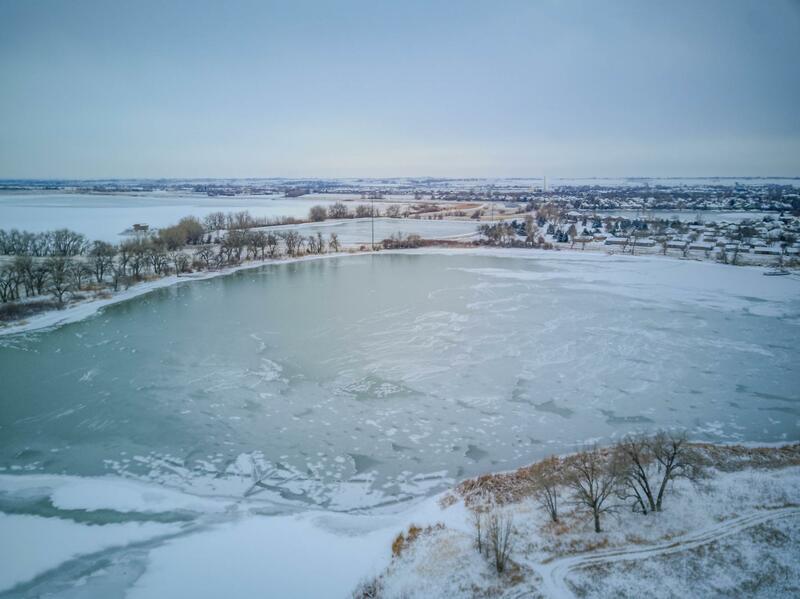 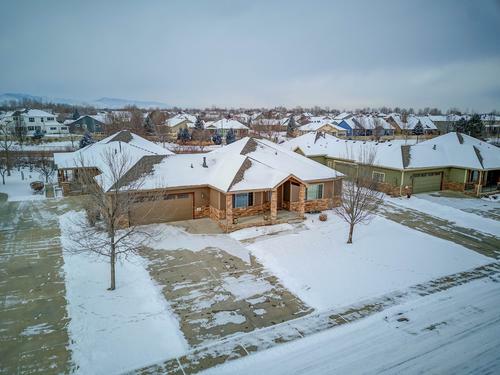 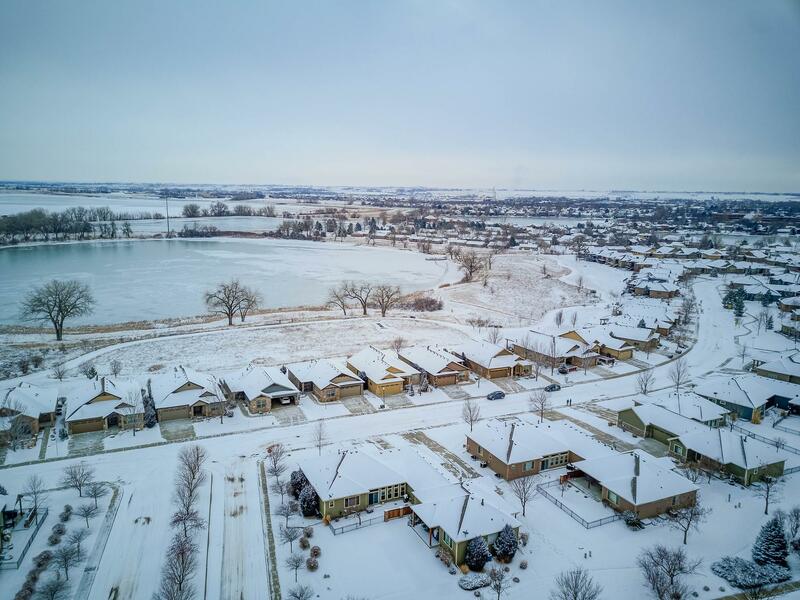 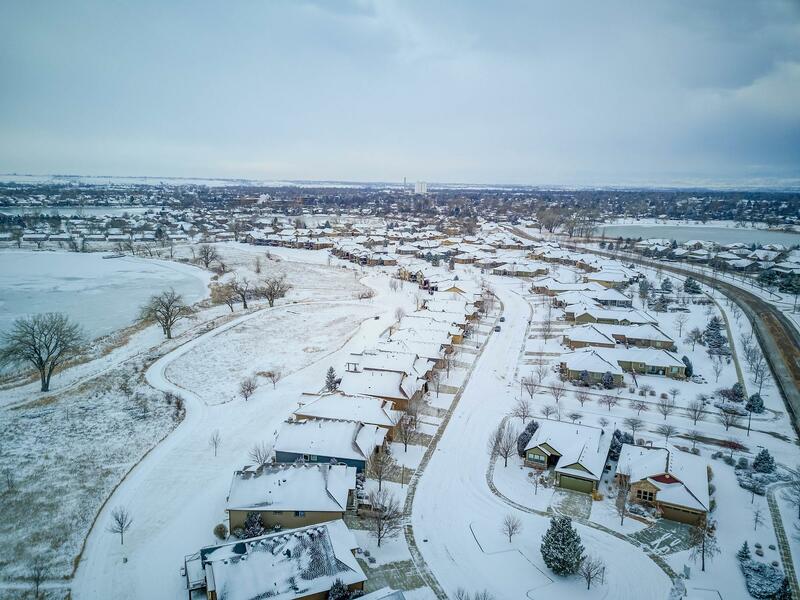 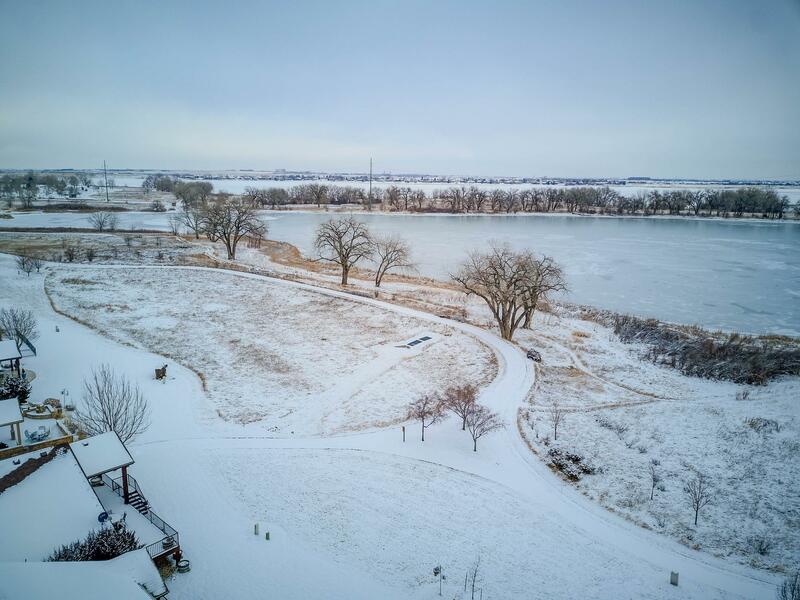 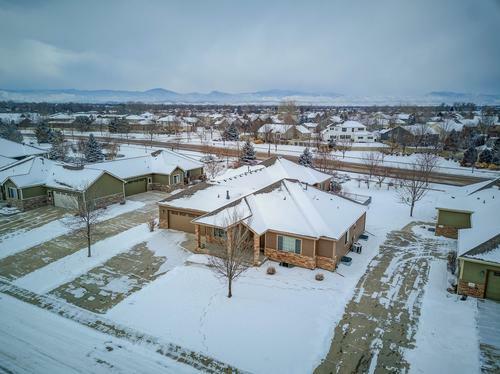 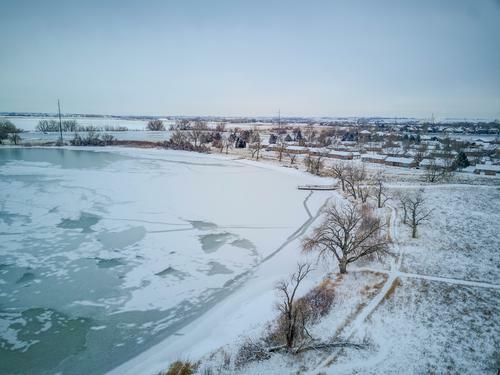 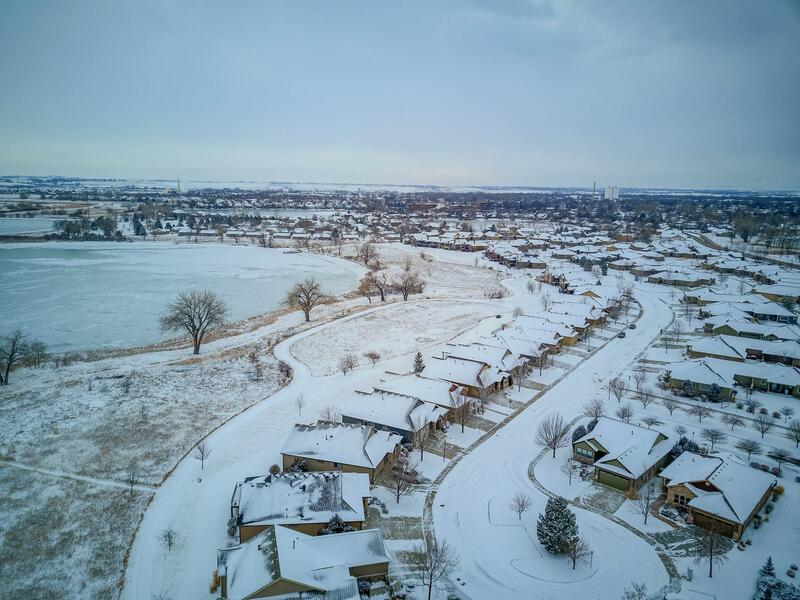 Kevin’s knowledge of the Loveland property market and genuine interest in our needs and desires made buying our property a fantastic experience. 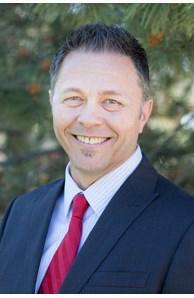 Kevin was patient, extremely attentive, and offered sound advice during the entire process. We couldn't be happier with the service we received from Kevin.